Watco Storage Unit Auction — Harritt Group, Inc. 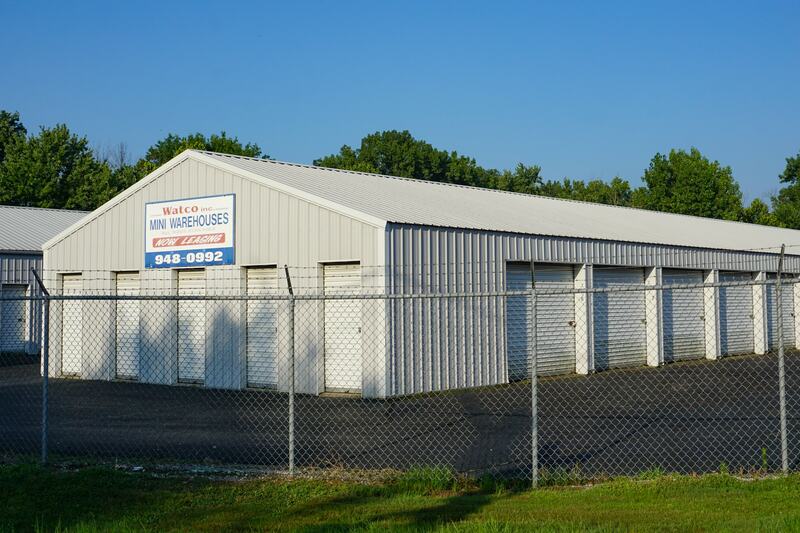 Selling live on site the contents of 30 storage units to satisfy unpaid rent per Indiana Code 26-3-8-12. Each unit will be opened at the time of their sale. No preview available. Be on time, will definitely be some surprises! Each successful bidder will pay a $50 clean-up deposit per unit and will be refunded when units are completely cleaned out. It is the responsibility of the successful bidder to secure the units purchased. All items must be removed by Friday, August 3rd @ 5PM. I-265 to Grantline Road Exit. South 4 miles on Grantline Road to auction on right.